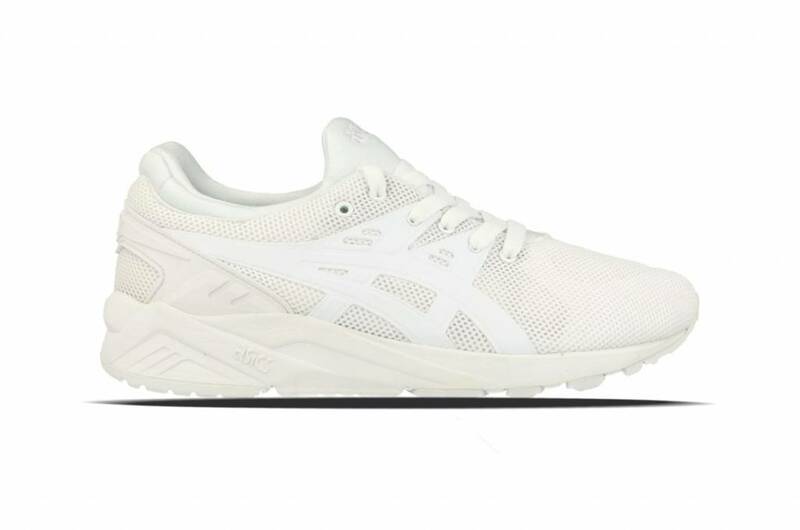 The Asics Gel Kayano Trainer Evo seeks a gap between attenuation and comfort, while also giving a modern twist to the style of the Kayano Trainer launched in 1994. 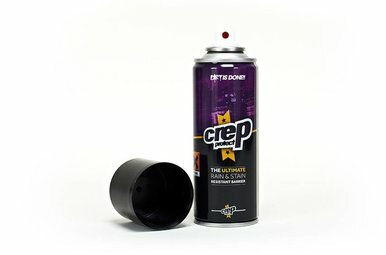 The preformed upper and side panels give you freedom of movement and the heel protection provides additional protection. 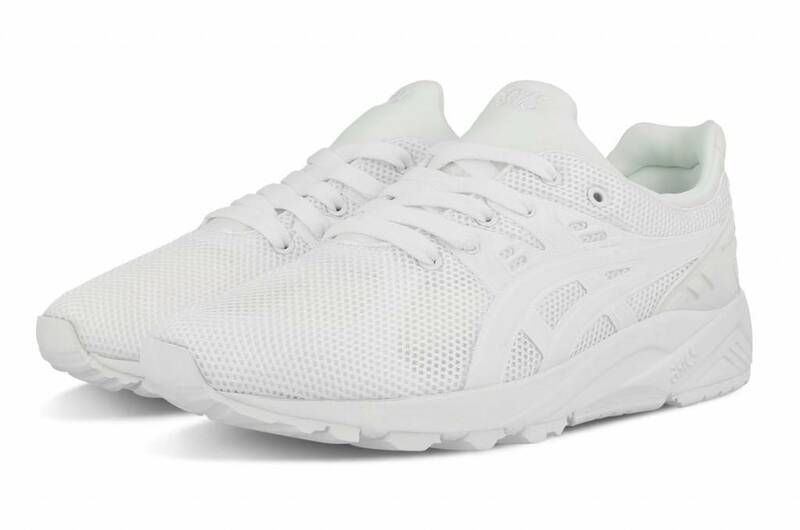 Distinguish yourself from the rest with a contrasting insole and the Asics stripes on the top.